After failing to reach target enrollment numbers, St. Benedict Preparatory School has decided to stop enrolling high school students. 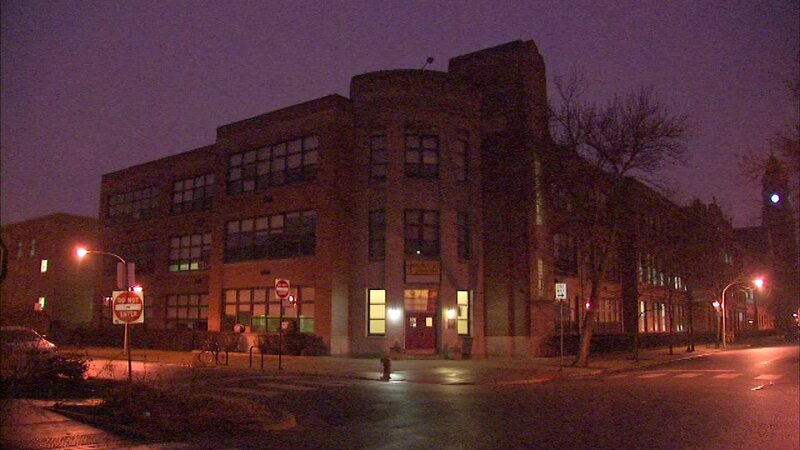 CHICAGO (WLS) -- After failing to reach target enrollment numbers, St. Benedict Preparatory School has decided to stop enrolling high school students, school officials announced Friday. The Archdiocese of Chicago Catholic Schools said St. Ben's high school program has steadily declined in enrollment over the years, with only 103 students currently at the high school. The high school program will remain open in order to accommodate the remaining juniors and seniors, and will officially close when those students graduate. Freshman and sophomores will transition to another Catholic high school, according to the Archdiocese of Chicago Catholic Schools. Officials said they see this change as an opportunity to greater invest in preschool through 8th grade, where enrollment is strong.